Join us to view materials, obtain resources and see if the group is right for you. Light refreshments provided. Individuals with merciful and caring heart provide empathy and spiritual support to thr hurting through telephone, mail, and in person contacts. People are needed on work days to visit those in need and to make contacts to others as needed. Training is provided. A two hour seminar providing help from experts and those who have been there. Free booklet and other resources for all who attend. Contact Patty at 559-970-1927. A family-friendly time to remember a loved one who has passed away and is dearly missed this holiday season.You’re invited to bring an ornament in memory of your loved one. A memory table will also be available to place pictures or other memorabilia. Contact Patty @ (559) 970-1927 or ccfrog02@gmail.com for more information. Counseling: Contact Patty for professional counseling appointments and referrals. 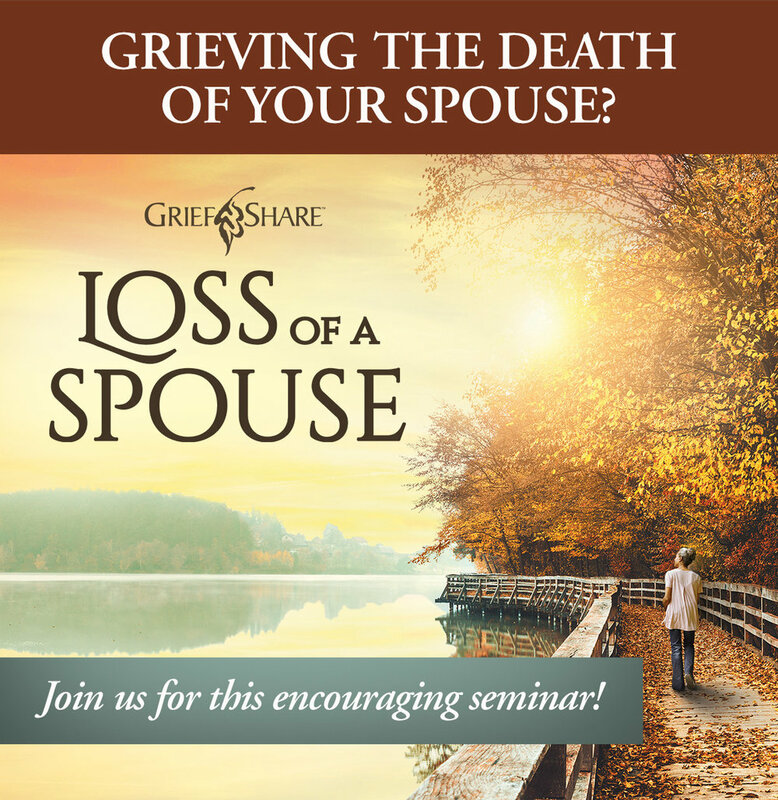 Grief Education Workshops & Presentations: Surviving the Holidays: Companioning in Grief: How to Help Yourself and Others in Grief: Children & Adolescents in Grief: Grief at the Workplace: Traumatic Grief are available workshops to present to churches and organizations. Care Connections Presentations: Learn how to start a Care Connections in your church or organization. We can provide a DVD telling about Care Connections, give a presentation and provide resources to help your group get started. Contact Patty Behrens at (559) 970-1927 or ccfrog02@gmail.com for more information and to schedule a meeting. Christmas Memory Tree Service: A time to honor special people in our lives who are no longer with us by placing an ornament on a Christmas tree in memory of them.